I'm a bit slow on this front. A while ago there were reviews and vs of these two products left, right and centre and even though I owned both I didn't do a similar post. 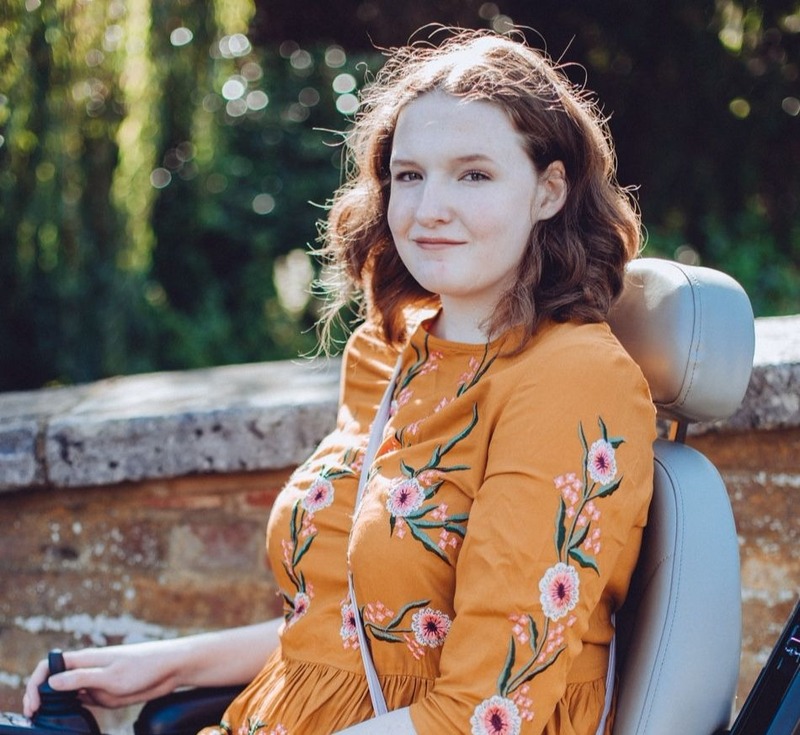 However I have a stronger opinion now on the better balm so thought it would be great timing to do this post! 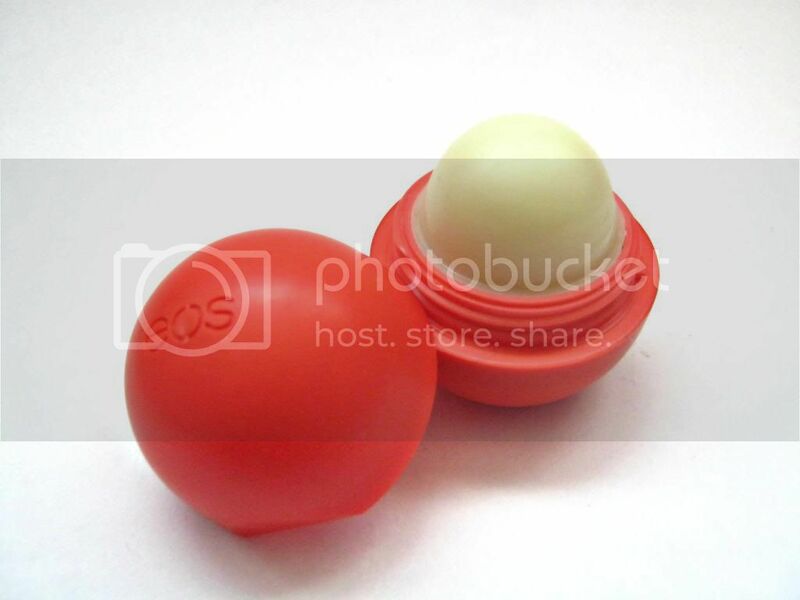 The EOS lip balm is packed with so much organic and natural goodness. Its gluten, paraben, petrolatum and phthalate free. And then on top of that its 95% organic and 100% natural. If that isn't enough for you its also full of vitamin E, shea butter and jojoba oil. We have figured out it has all the properties to achieve moisturised lips but can it deliver? The answer simply is yes. I love reaching for this lip balm because it makes my lips feel really smooth and moisturised. I feel like you get the best out of it if you apply it before you put on your lipstick and/or lip gloss as a protective and moisturising layer underneath. The only thing remotely unwelcoming about it was the hardness of the lipbalm, it takes some work to melt it down a little so it will transfer onto your lips. Balmi offers to us SPF 15 and UVA protection and just like the EOS balm it has Vitamin E, shea butter and jojoba oil in it. However that's about it. It's not 95% organic, or even close. Neither is it 100% natural. You can see its unnatural as well, the balmi lip balm gives off a shine in the light and just looks so unnatural and definitely not organic! One thing about balmi that did not appeal to me was the overwhelming strong scent it gives off. It even gave my mum a headache! However the one thing, or two, that really got to me was the ever so annoying phone charm connecter thingy and the disc at the bottom. First off, who uses phone charms anymore? This seems like a blast from the past, and phone charms should have definitely stayed in the past. This part was just a waste of time and money. Then there is the little section at the bottom that when you pull it off it reveals the bottom of the lipbalm! This is extremely unhygienic and frankly I haven't and won't be taking this out of the house, or out of my room. They are also available on amazon if I remember rightly. 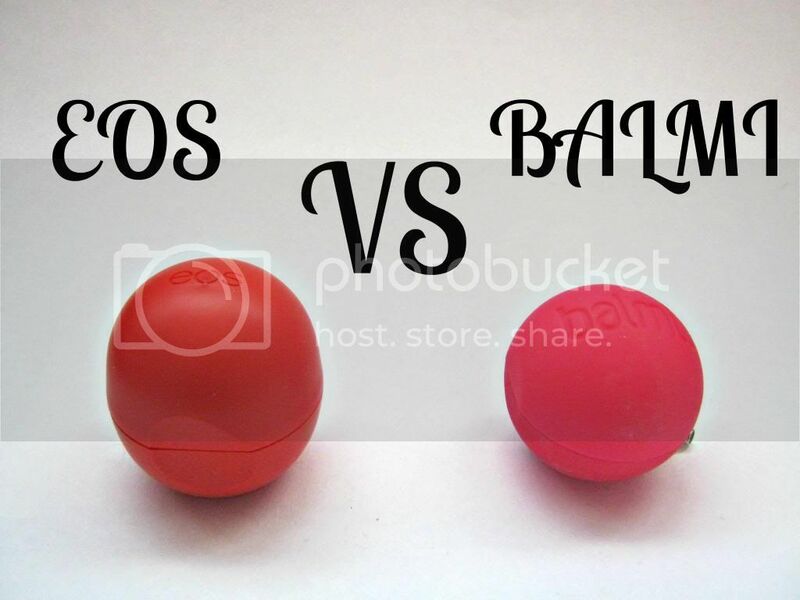 EOS is the one for me but which one do you prefer? Great comparison review. I would pick EOS over BALMI too. 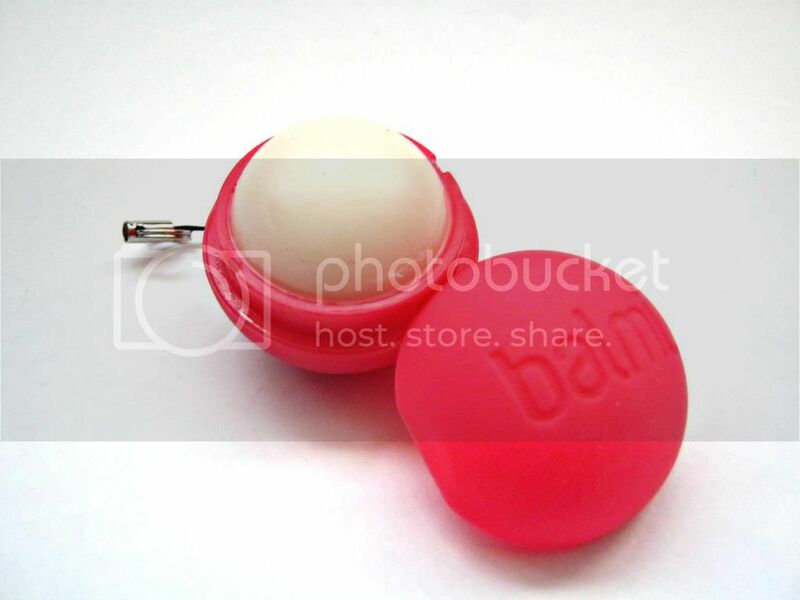 I've tried the Balmi lip balms but am yet to try the EOS ones! Looks pretty good though!